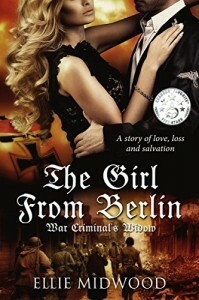 In this, the third book of the Girl From Berlin Series, Annalise finds herself in the final days of the second world war. Torn between her first love, husband Heinrich, and true love, lover Ernst, she has a front row seat as the Third Reich collapses. Her counter intelligence activities should have bought her safety from the forces closing in on Berlin, but that doesn’t keep her from despair when the city and all those she loves are in jeopardy. I don’t envy the position Annalise finds herself in. To be balanced between the men she loves while watching what is left of her world fall apart, is heartbreaking. I touched on a point in an earlier review how not black and white the world is. The author has once again and more definitively shown how a war machine like the Nazis is made up of individuals that are simply trying to survive. No excuses are made for the horrors inflicted on the world, yet it is brought home clearly how easily good people can do bad things even in the name of doing good. The attention to detail is once again the finest point of the story. The reader feels what it was like to be trapped in a Berlin about to collapse at the end of a long war. The sacrifice of doing the right thing when it would be so easy to turn a blind eye was evocatively made clear. 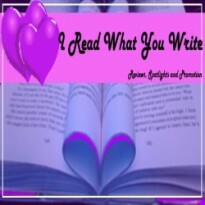 I will admit the love story did not turn out the way I thought it should, but then that is why I am reading and Ellie Midwood is writing. It is a beautiful story full of nuance. The tale of the girl from Berlin and all the men who loved her is an instant classic.